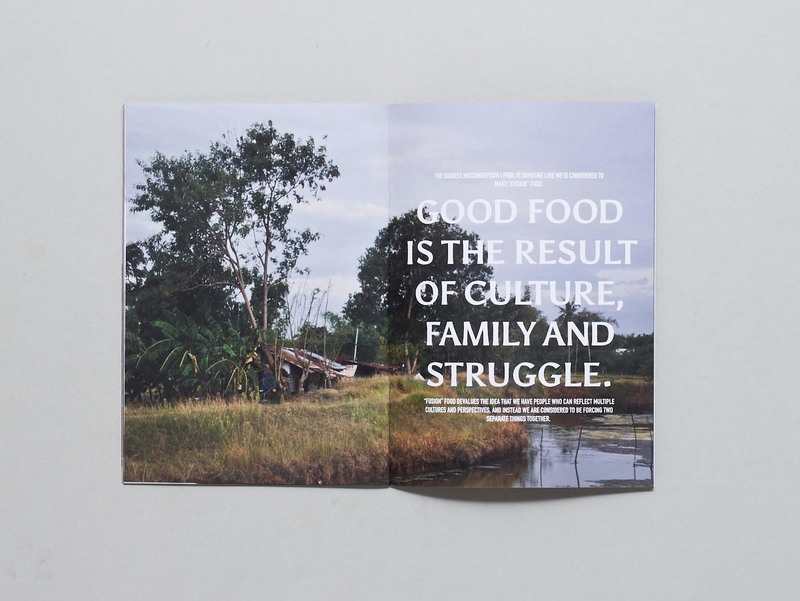 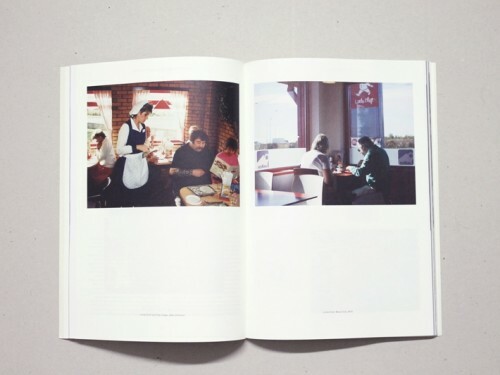 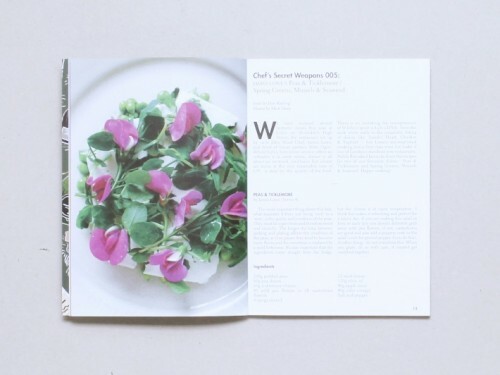 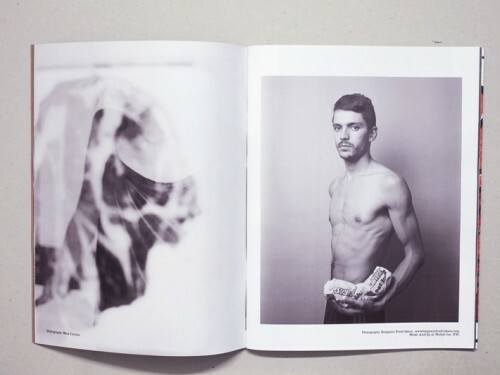 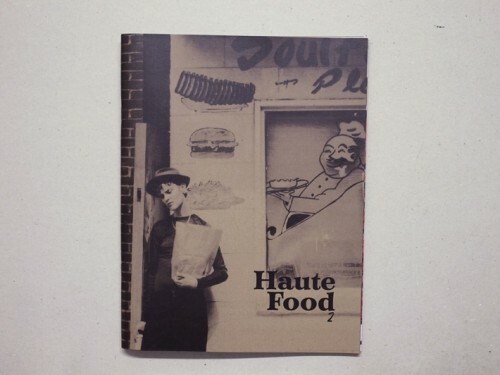 FatBoy Zine is a personal documentation of how food, culture and growing up impact on each other. 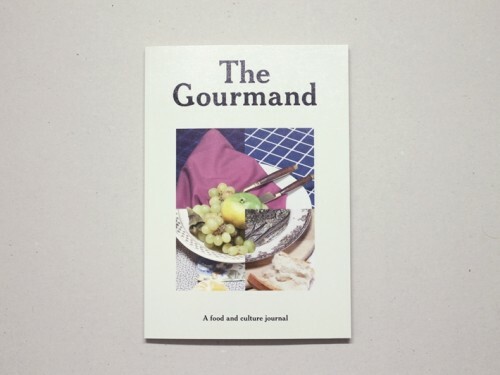 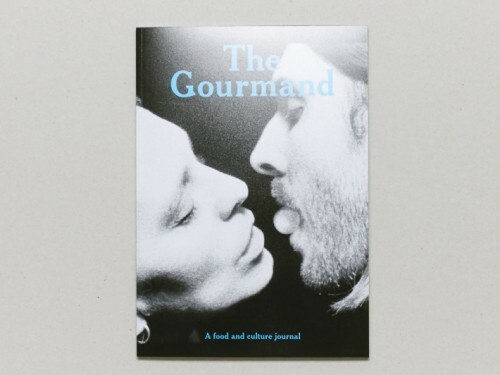 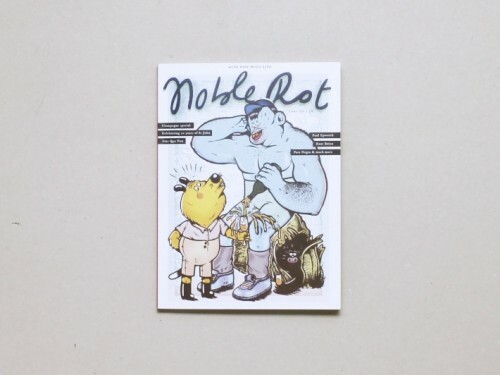 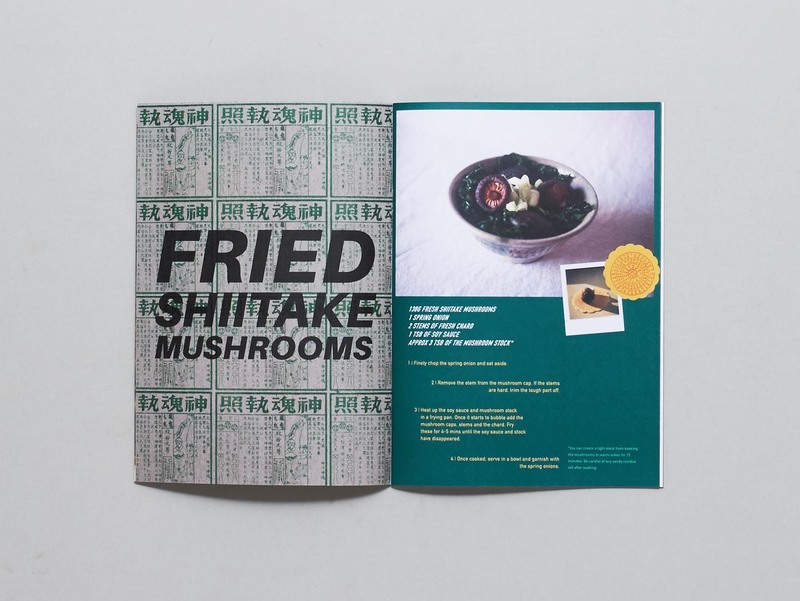 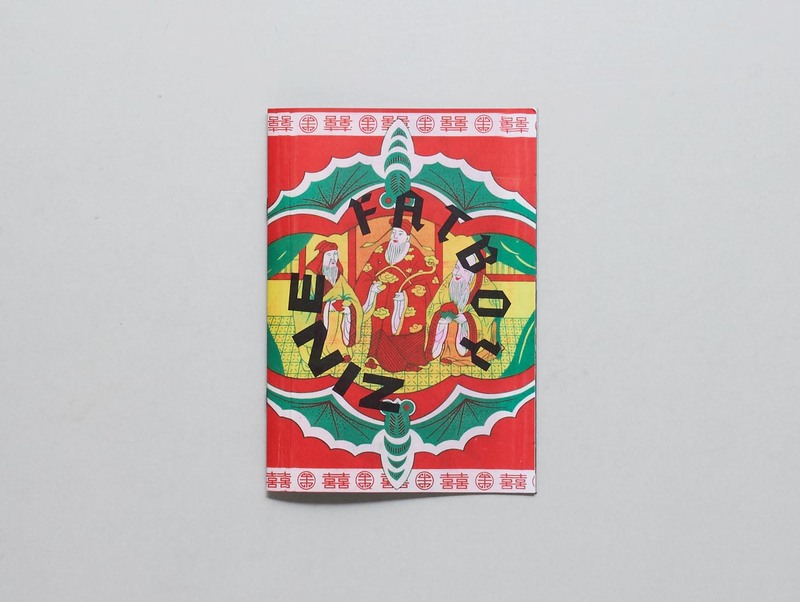 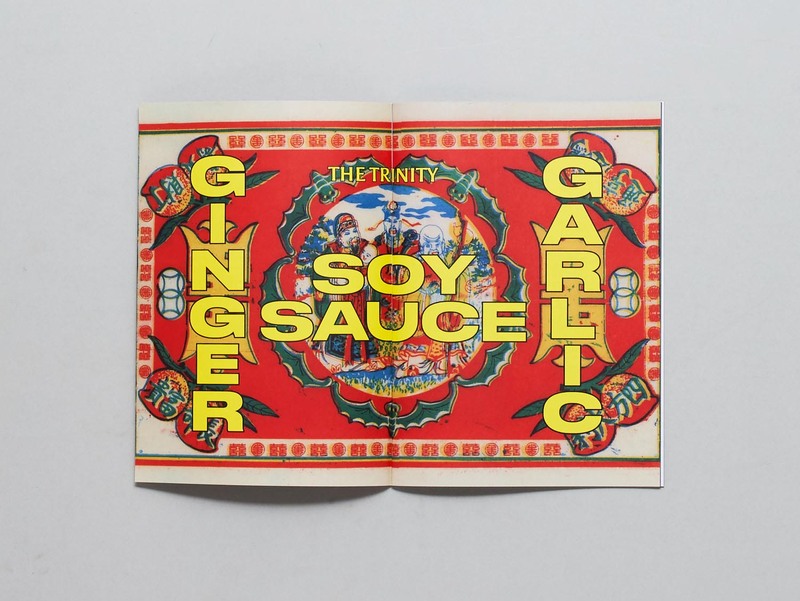 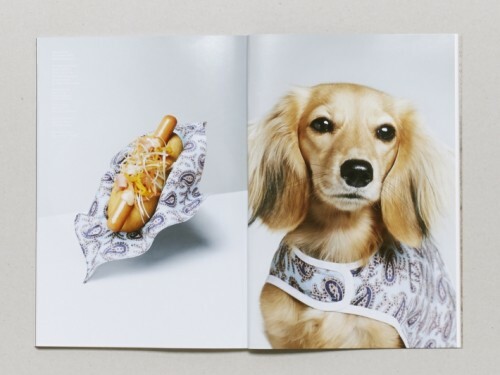 Consisting of 9 recipes from Hong Kong and the Philippines, this first issue of FatBoy Zine looks at the connection between location and culture and how "fusion" food can be a misleading term for some. 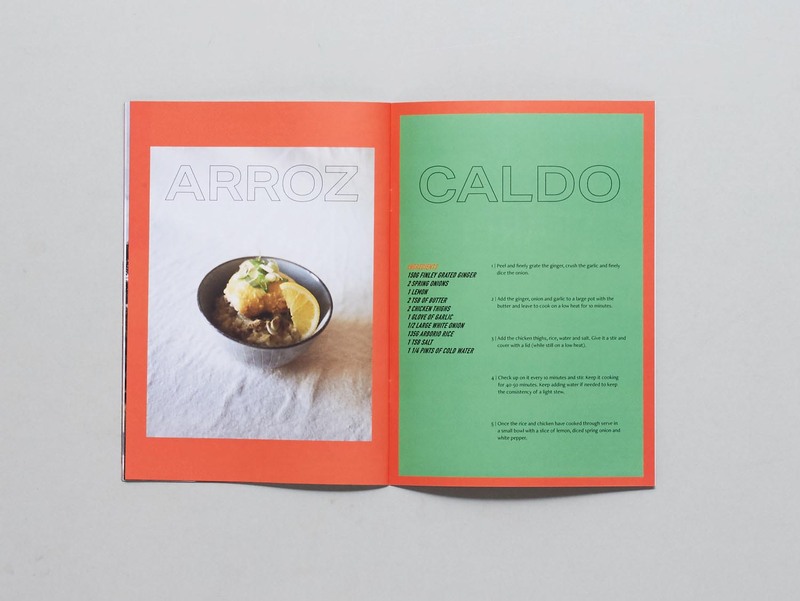 The recipes in this issue include the Philippine staple Adobo, and Chinese fried chicken.